Panoramic views of the majestic mountains. 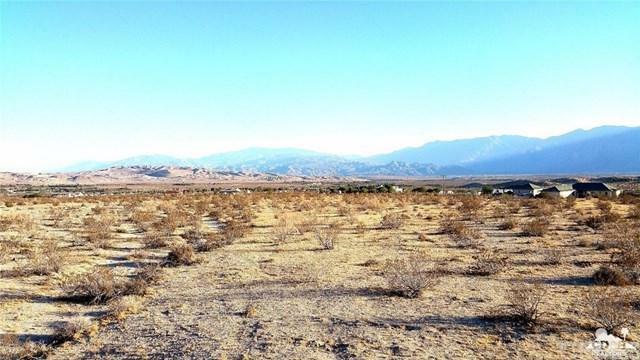 This is a very level parcel with almost 5 acres that is in area with estate ranch homes. Minutes to I-10 and the surrounding Desert cities. Equestrian and agriculture zoned. Do not miss out on ths one!